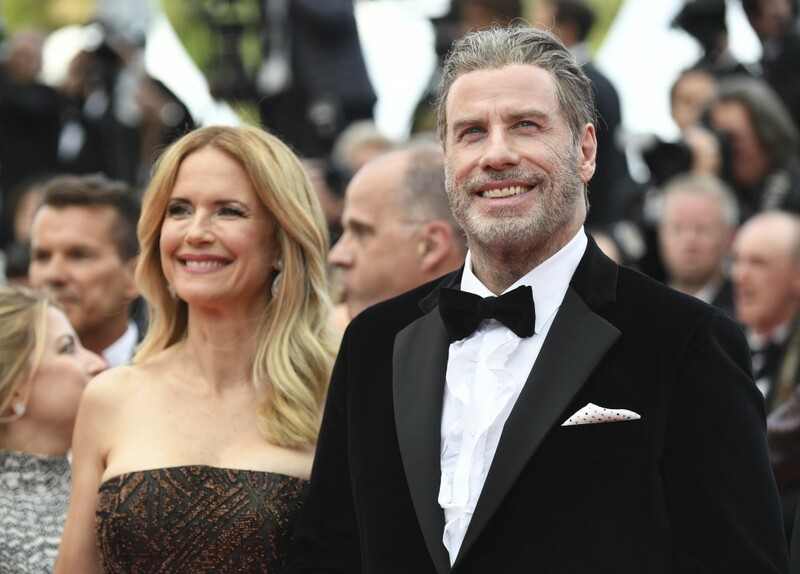 CANNES, France (AP) — John Travolta first came to Cannes 40 years ago while promoting "Grease," and he's still dancing along the Croisette. 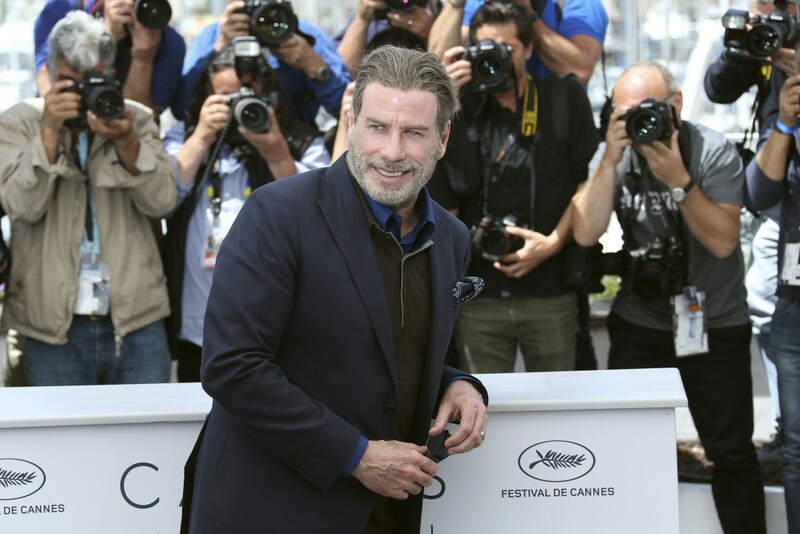 Travolta memorably played the fictional New York gangster Chili Palmer in 1995's "Get Shorty," about a mobster who comes to Hollywood — and finds he loves it. 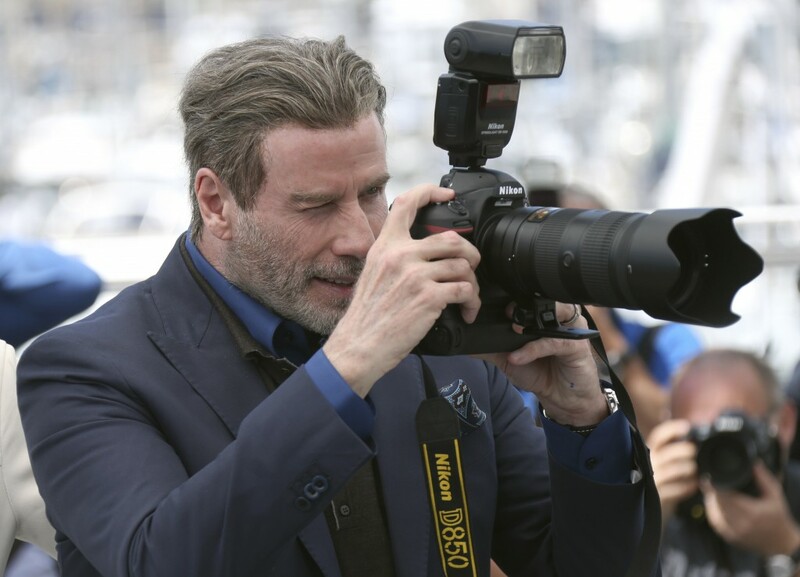 Gotti, who died in prison 2002, likewise had a little glamour with his fondness for cameras and his carefully swept-back coiffure. The Gambino crime boss was known the "Dapper Don," as well as the "Teflon Don" for his ability to avoid federal prosecution before being convicted for murder and racketeering. 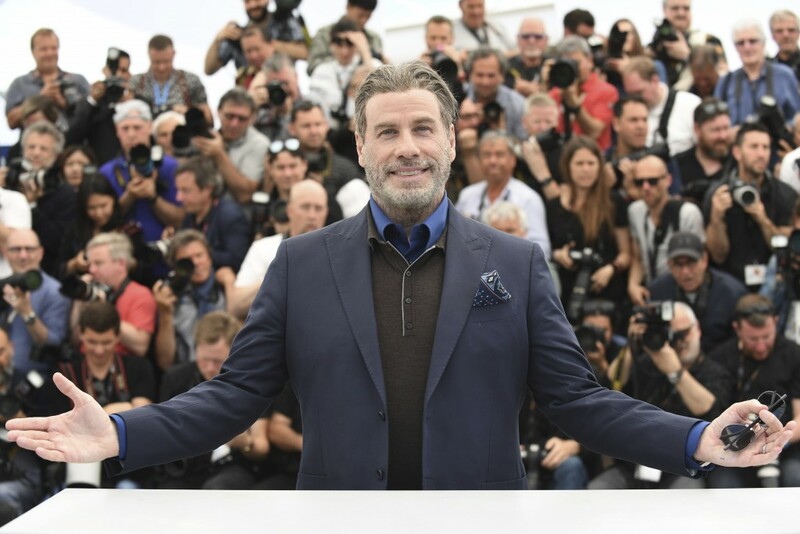 Critics, though, were less kind about "Gotti," which takes a family-first view of the mobster and features songs from Pittbull. The Hollywood Reporter called it "an altogether hagiographic — one could even say pro-mob— biopic." IndieWire said it's "an incoherent jumble of mob history."